Companies operating in the field of synthetic biology are “coming of age” as the sector continues to be one of the fastest growing in the UK. And as the number of start-ups in synthetic biology moves ever upwards, they’re developing out of the laboratory and into the commercial world – meaning they are bringing on board products and taking them to market more efficiently than ever. Synthetic biology is, of course, a term that is often not easily understood. With that in mind, Midven has produced a “What is Synthetic Biology?” video to help explain both what it is, but also to highlight its potential as a driver for UK business. 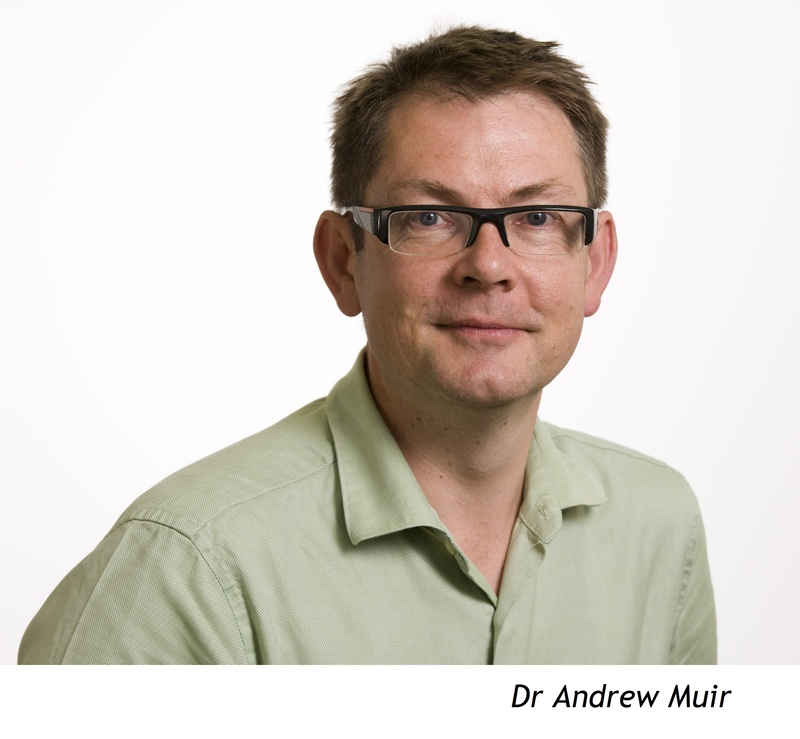 Dr Andrew Muir, who heads up the team behind Midven’s Rainbow Seed Fund, said synthetic biology was not only a sector which provided exciting investment opportunities, but one which had “come of age” in the commercial world. He said: “Synthetic biology is the engineering of biology allowing us to develop new technologies which have a positive impact across a range of sectors such as medicine, agriculture, biofuels and bio-engineering, providing a truly global potential for partnerships and collaboration. The Rainbow Seed Fund has supported more than 30 technology start-up companies in sectors such as health, environmental services, international development, and security and defence. The Fund’s objective is to help translate high quality research into useful products, tools and services. It is notoriously hard for early stage companies to do this because of difficulties moving from an establishment phase towards sustainability, and the first round of finance is always the hardest to find – and Rainbow Seed Fund provides a solution. An innovative company which performs “keyhole surgery” on water pipes under roads without digging a trench has been backed by Midven’s Early Advantage fund. Kobus Services Limited, based in Halesowen, has developed a machine which enables underground pipes to be replaced without the need for a trench to be dug. As well as being a cheaper method of replacement, it also virtually eliminates the chance of accidentally disrupting other utilities underground. The new pipe is pulled in behind the old one as it is extracted. Although the current puller has been developed for the water market, there are opportunities to further develop it as a puller for the gas market. 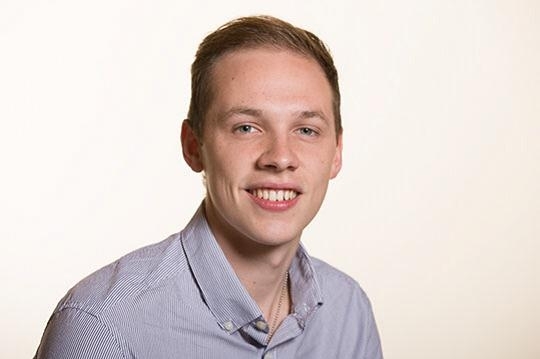 ETIVE HELPING PEOPLE BECOME "DIGITAL BY DEFAULT"
Welfare reform has been in the news for much of the year, and Midven has recently invested in one company which is helping councils and landlords meet Government objectives to move public services online. Etive Technologies Limited provides property and personal digital data services which help councils and landlords create digital identities for their clients. This will help meet the Government’s welfare reform programme target and people becoming “digital by default”. Etive’s products will help people access products and services online based on their individual requirements – it is expected, for instance, that more than 90 per cent of claimants will need to go online to claim benefits. As part of the reform programme, local authorities and registered social landlords must create digital identities for tenants – helping them pay rent and council tax on time. Midven’s Exceed Fund is investing more than £250,000 into the company, which is expanding in the West Midlands region. Coventry-based LumeJet – branded one of the most promising digital companies in the UK – has been showcasing its ground-breaking technology at 10 Downing Street. The company – backed by Midven’s Early Advantage Fund and angel investors – was one of ten selected to highlight their achievements at an event focused on Britain’s digital sector. 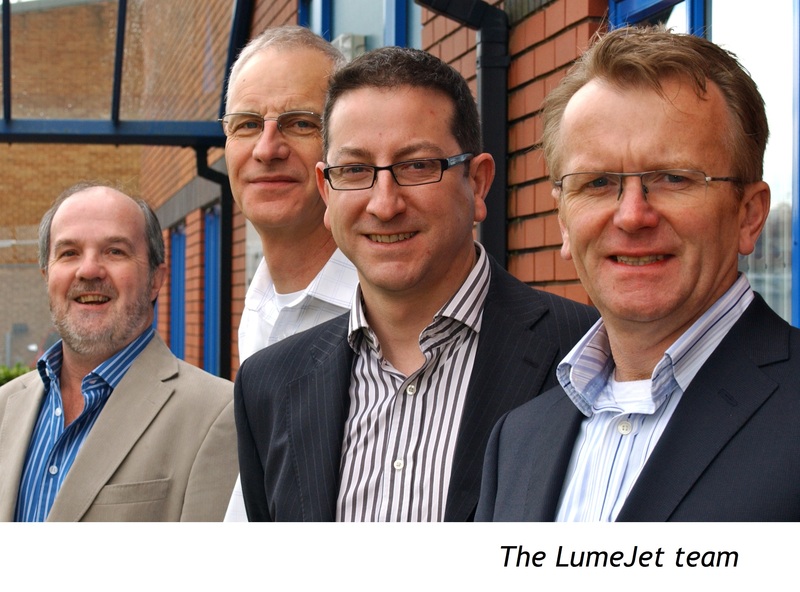 LumeJet was able to share news of its commercial successes and product developments in front of a number of FTSE 100 CEOs. LumeJet is a digital print innovator, specialising in the design, development and manufacture of ultra-high resolution printers. Portfolio company Crowd Control HQ have won through to the shortlist for the 2014 Risk Management Awards. The winners will be announced at a gala dinner in Mayfair in November. Crowd Control HQ , based in Birmingham, helps brands, organisations and enterprises protect and grow their reputations online and social media environments. Recognising the ever growing need for organisations to monitor and manage their reputations across multiple social media platforms, its founders developed cutting-edge software that allows organisations to “plug in” multiple accounts. Since being established in 2009, the company has grown quickly to become the UK’s leading social media risk management and compliance platform. The company has been backed by Midven’s Early Advantage Fund, and its award winning systems are now used by some of the biggest brands, innovative businesses and large organisations across both public and private sectors. The Midven team wishes Crowd Control HQ well at the gala dinner – good luck team! Software and services company Eagle Genomics has launched a new software platform to help improve bioinformatics research. The Cambridge-based company – backed by Midven’s Rainbow Seed Fund – says the benefits of the new EagleCore platform are significant. Eagle Genomics supplies quality outsourced bioinformatic solutions – bioinformatics being the science of collecting and analysing complex biological data such as genetic codes. Their services will help address real world problems in the health and wellness field and environmental sectors. EagleCore will allow researchers to better identify and locate their own scientific data, share it with colleagues and speed up analysis. It is a secure, cloud based platform affording a quick data capture of new experiments and data, allowing more data to be linked together in one place. An all round excellent place to work with friendly, welcoming people. What makes the West Midlands a hotbed of enterprise? The scope of sectors available is vast with the surrounding universities, science and business parks offering up new exciting opportunities every day. Why did you choose Birmingham as your place of work/to live? It’s a big vibrant city where there is always something going on. What do you like most/least about Birmingham? Having yet to experience the nightlife, I’d have to say the retail side of Birmingham is the best, the restaurants are equally good. When you’re not at work, what would we most likely find you doing? A buzzing Austin Court, in Birmingham, played host to an Early fund event which afforded a range of portfolio companies the chance to showcase their services. After a welcome from Midven chairman Brian Blakemore, those attending were given a whistle-stop tour of funding available in the region by Paul Heaven, from the Greater Birmingham and Solihull LEP. Though access to traditional funding remains challenging and the landscape could be fragmented, Paul urged the companies to be flexible and open to alternatives. A “meet and mingle” session with the 15 portfolio companies who had a presence at the event was also held. Before lunch and more networking, a panel discussion on exits took place. Chaired by Paul Heaven, the panel consisted of Paul Anson, the CEO of LumeJet, Stewart Boxer, from Midven, and Richard George, a business angel. The panellists ran through their business backgrounds and how they came to be involved in exits. A discussion took place around the right time for exit, and the panel came up with the definition: “a strong business with a profitable growth curve of strategic interest to the acquirer”. 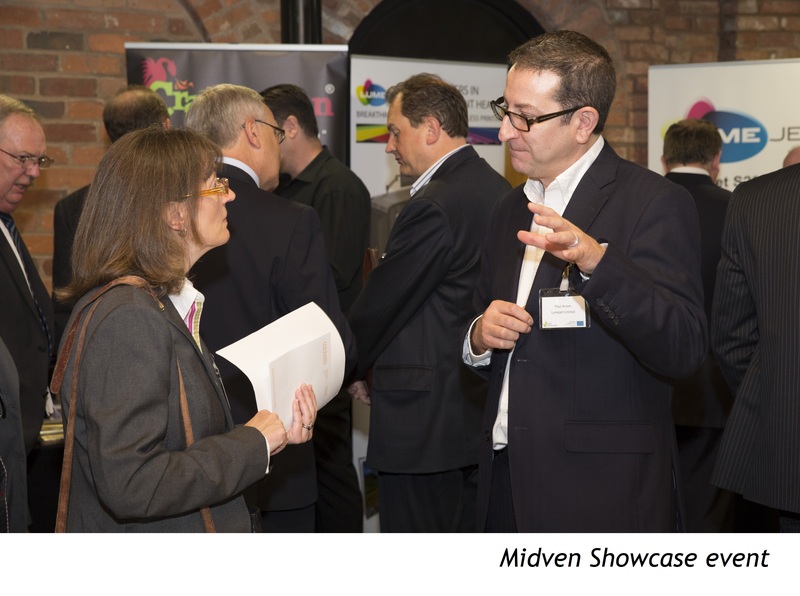 Midven holds such events regularly – be sure to check our website and Twitter feed for updates. Recent research has shown that nine of the ten most active VC companies since 2009 are based in the UK – and we’re very proud that Midven is one of them! The research, undertaken by CB Insights, demonstrates the importance of the VC being in the region of the companies in which they’re investing, with networks and “added value” such as business experience, knowledge, strategy and support playing a vital role. You can see the research here. And speaking of accolades, we were also delighted to be shortlisted in the ‘Equity Gap Fund of the Year’ category at the Investor Allstars awards in London recently. This was the 12th time the awards – attended by investors and entrepreneurs from across Europe – have been held, and once again they celebrated a fantastic year of investments, exits and entrepreneurship. If you have any suggestions for future news topics or comment pieces, or would like to know more about Midven, please get in contact using the details below. Midven is Authorised and Regulated by the Financial Conduct Authority.